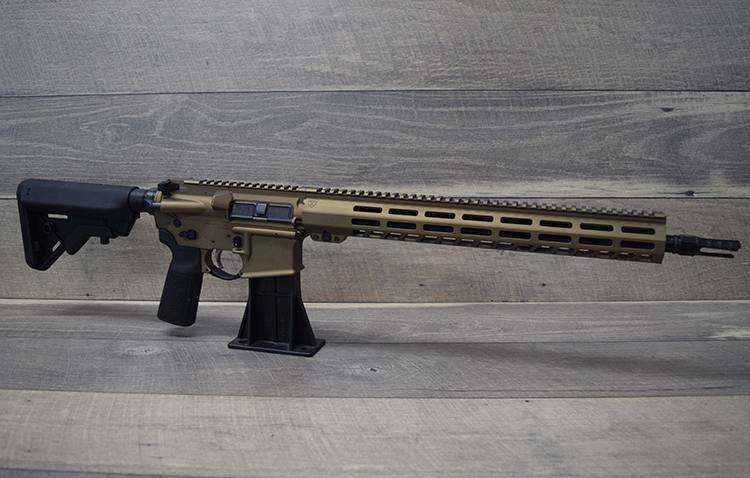 Cerakoted MA upper matched with our NOMAD handguard. 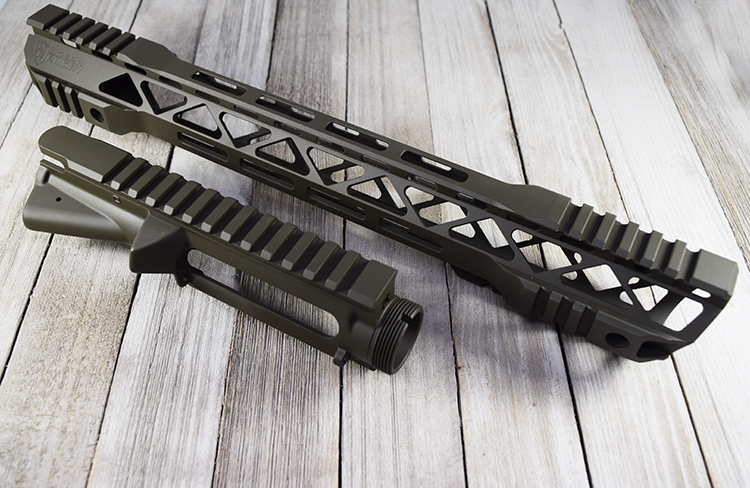 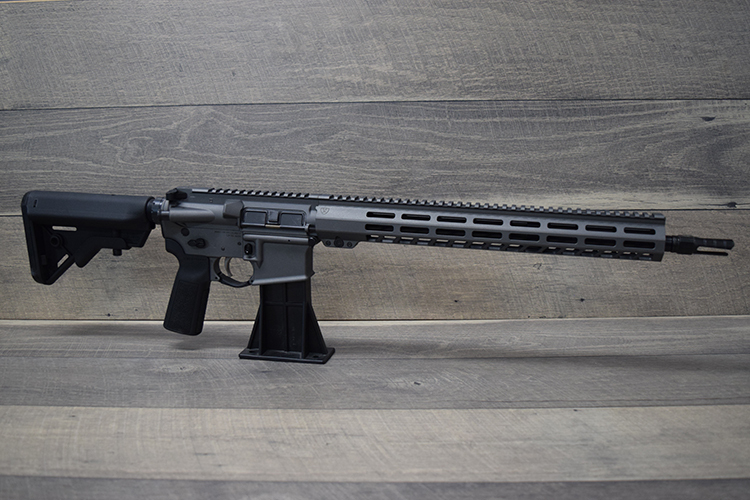 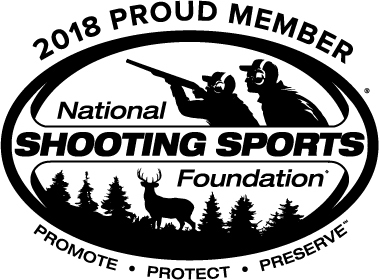 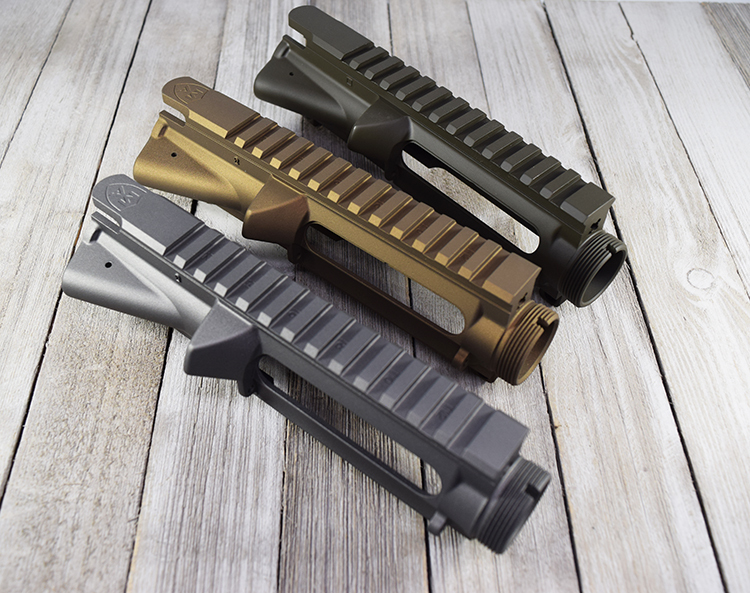 Available in 9", 12" or 15" handguard. 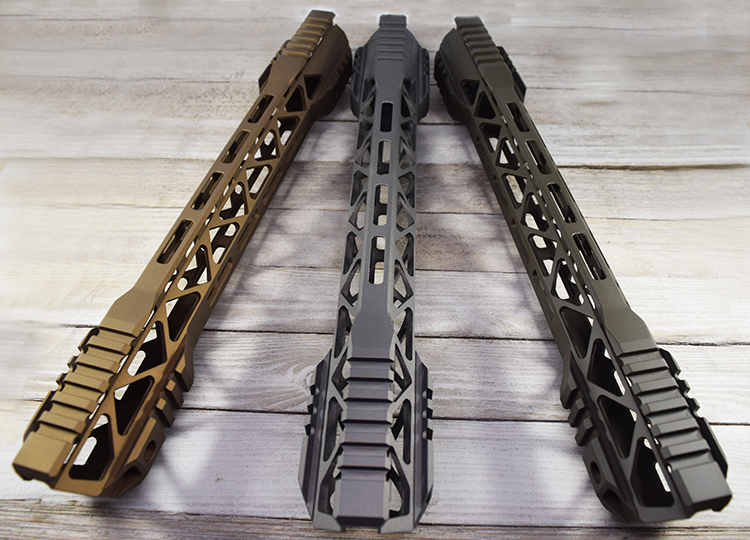 Three will vary on delivery times, we have a bunch in stock but they could take an extra 10 days for cerakote.